Do you know the following situation? You have not been able to complete your jigsaw puzzle and now you do not know where to put it away, or you want to move the puzzle over to another place but you do not know how to do this without letting it fall apart. 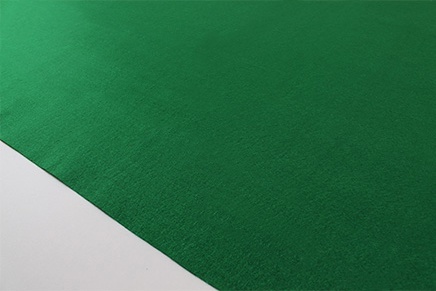 The Puzzle Mat is the solution. Assemble your photo puzzle on a slip free felt, which ensures that no single piece loses its hold or even gets lost. Striped lines give you orientation by putting the outside pieces. If you want to put your photo puzzle away in a place saving way, then you just roll it up and close it with the hook and loop fastener. Photo Puzzle and Puzzle Mat make a perfect fit. 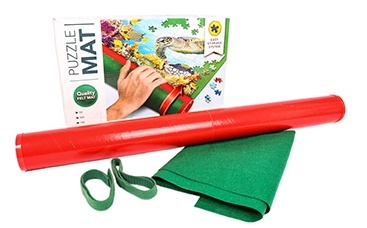 To store or move the puzzle, just turn the Puzzle Mat and the puzzle around the role. 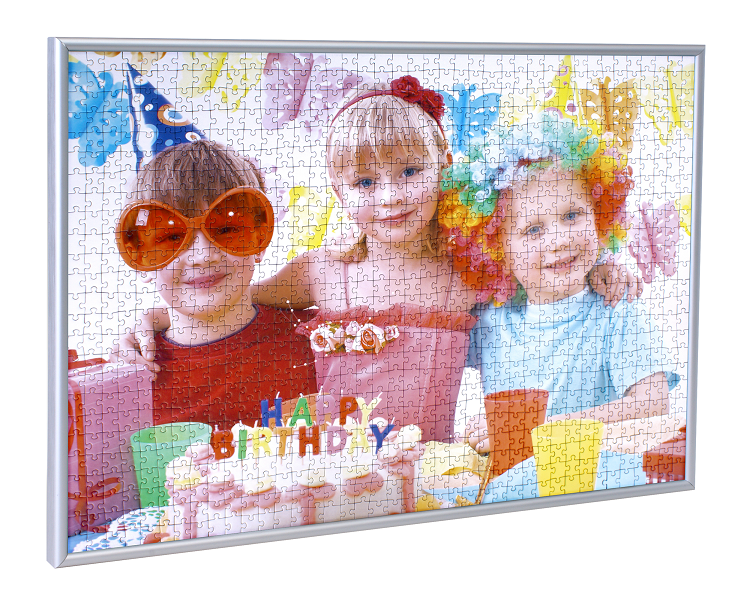 Putting your photo puzzle into a puzzle frame will become considerably easier when using our Puzzle Conserver. 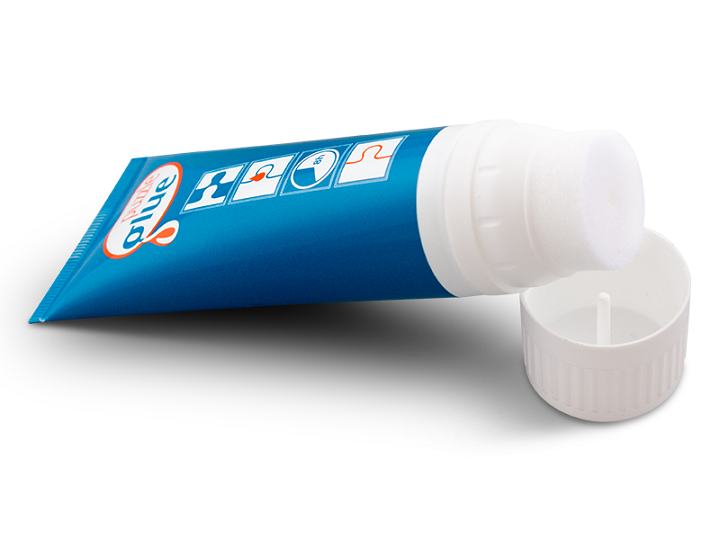 The Puzzle Conserver “Puzzle Glue” enables you to put your photo puzzle securely into the puzzle frame in one piece. Did you know that you can frame your photo puzzle? With our matching Puzzle Frames for any size, you can put your finished artwork on display in your home!